Picture SACD with colour 8 page booklet in SACD jewel case. 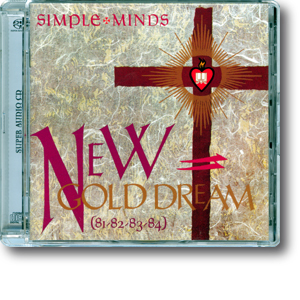 The SACD version of New Gold Dream (81,82,83,84) was prepared using the stereo remaster. Therefore there's little difference between the SACD mix and that of the remaster.